Almost everybody eats chocolate, because it’s one of the most known sweets. But nobody spend attention to the production of it, where they used slavery. Those are mainly 10 years old children or younger. They don’t go to school, but have to find cocoa beans in the wood. They can´t create a future. This have to change. That´s why I started an new company who produce only slavery-free chocolate. The people who work for this company are older than 17 years old and earn an normal salary of 4-5 euro for each hour. 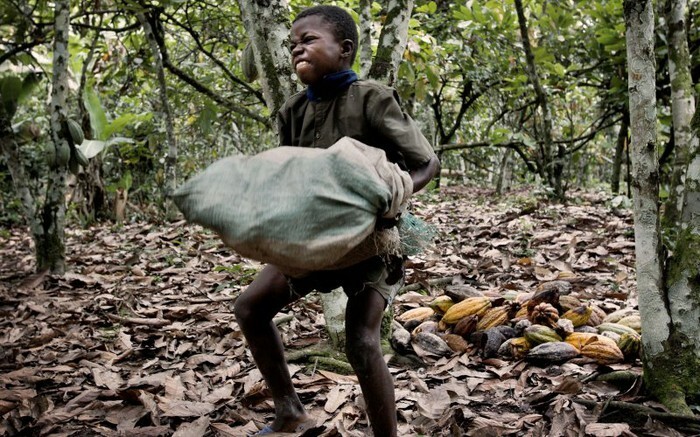 That means that we sell chocolate for an higher price, but by the production of the chocolate isn´t use slavery. We believe in a fair world.